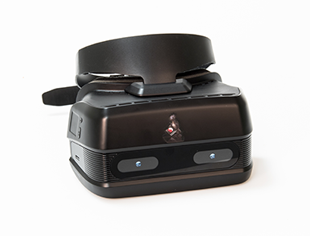 Most VR headsets commercially available today are either tethered, or slot-in designs that use smartphones. 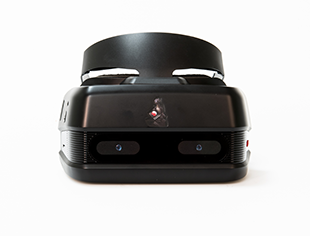 The Qualcomm® Snapdragon™ 835 VR development kit is a standalone all-in-one VR headset with a single panel AMOLED head mounted display (HMD) and an integrated Snapdragon 835 processor. It includes dual front-facing cameras for six degrees of freedom (6DoF). 6DoF motion tracking is done at a fast 800Hz rate using the integrated Hexagon™ DSP. This leaves the Snapdragon CPU and Adreno™ GPU free for computing and graphics processing. 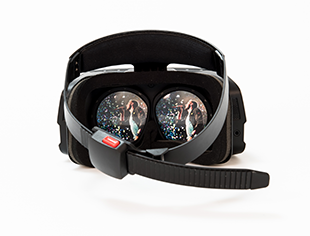 The Snapdragon 835 VR development kit is designed to help software developers create more immersive VR experiences.